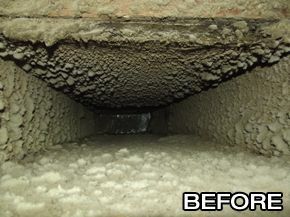 Provide a healthier environment for your family and breathe easier with Preferred Duct Cleaning. 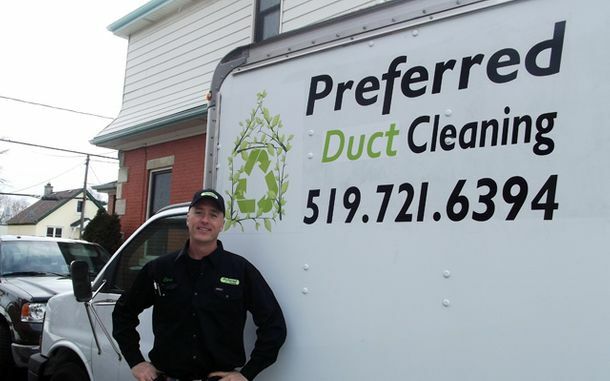 Serving the Kitchener-Waterloo area for over 20 years, we are indoor air quality professionals who can clean your ducts, furnace, air conditioning unit, blower and dryer vent. We are on-call 24/7 to serve you. Preferred Duct Cleaning is dedicated to providing the absolute best service possible for our residential, commercial and industrial clients. Take a look at some of our before and after pictures and see the difference for yourself. 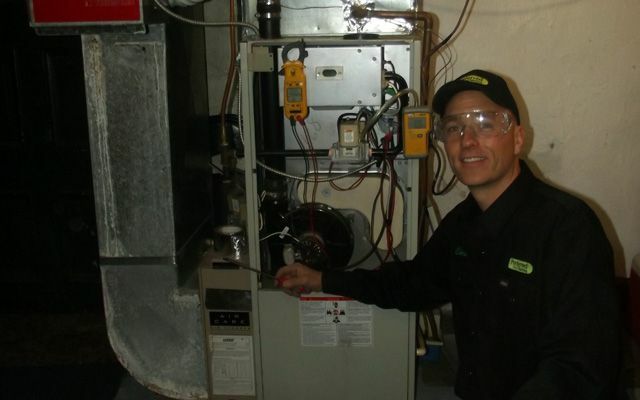 We have the experience, knowledge and specialized equipment to help you breathe easier. 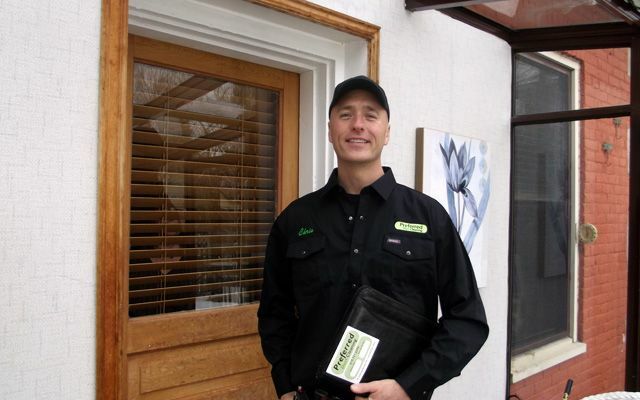 Call us today for a written estimate! 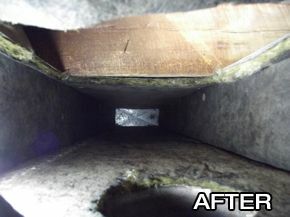 We clean more than ducts.